Car Dealers/DMV Billers/Title Clerks Click Here to register for expedited services. Register your vehicle with Sunrise Vehicle Registration & Services. As a Private Sector Partner we can provide the best service to our customers. We can issue your plates while you wait, register your vehicle or provide you with virtually any Department of Motor Vehicle Transaction. 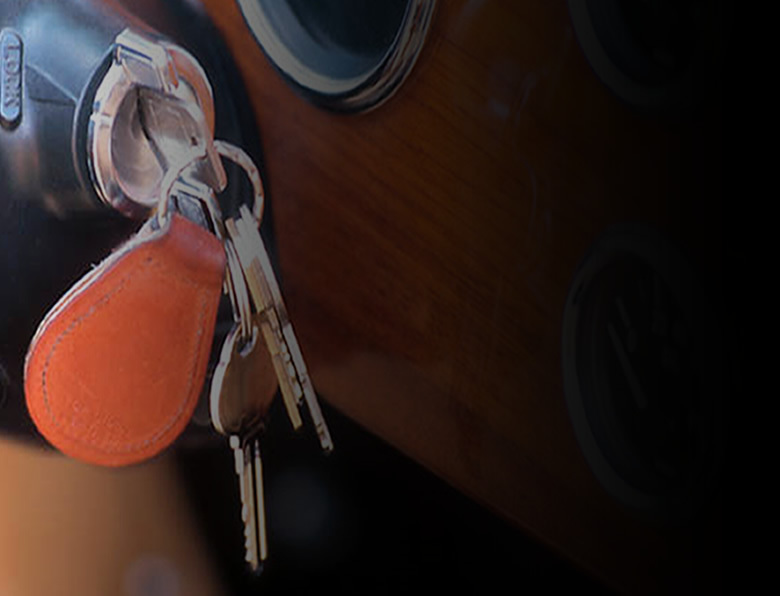 Insure your vehicle with A. Stevenson Insurance Brokerage. We have developed relationships with all the premier insurance providers. Our agents will help you get the right insurance for your needs. 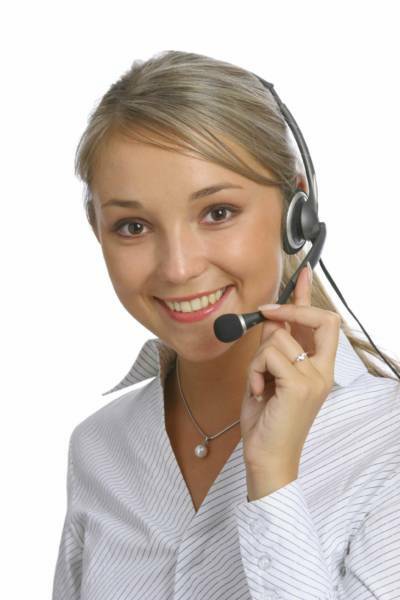 Prompt and courteous service from our experienced agents sets us apart from the rest. This class entitles you to an insurance discount of 10% and a 4 point reduction on your New York drivers license. Our experienced instructors will provide you with a comprehensive understanding of drivers safety and defensive driving techniques. We provide same day expedited passport. When you need a passport quick, and reliable you have a great company to count on. vacation without limits. Get our same day expedited service, so you can relax and enjoy your trip. We provide mortgages for purchases, refinances, debt consolidation, cash out. We are a full service mortgage center, licensed to do business in all 50 states. Why meet a broker when you can go directly to the bank?